Its summertime and there is lots to do on Boston Harbor. 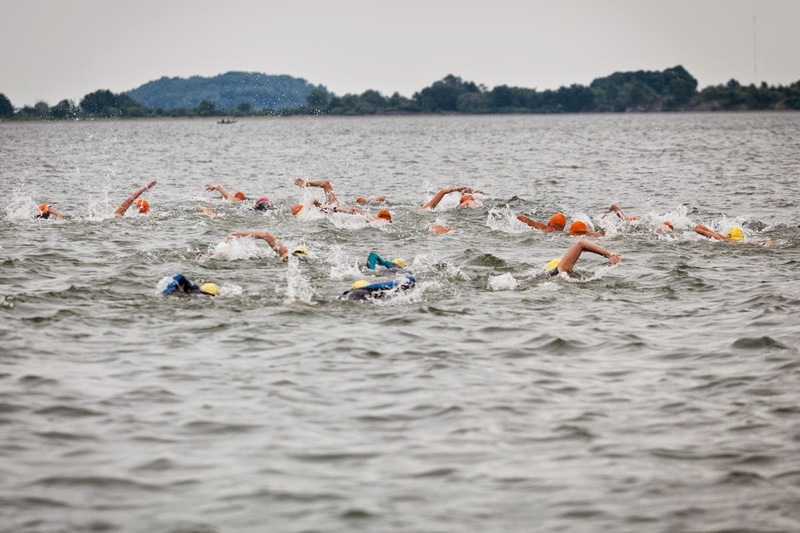 We hope you will join Save theHarbor/Save the Bay on the waterfront, the Boston Harbor Islands and the region's public beaches from Nahant to Nantasket as we celebrate clean water and better beaches this summer. To donate your boat or volunteer as a mate, contact bruce@bostonharbor.com. Aquapalooza at Perry's Cove (July 19) and Soundwaves at Spectacle Island (July 26) blues festivals in the Boston Harbor Islands National Park. This year's lineup includes The Throwdown Blues Band and Sugar Ray and the Bluetones. Tickets for the band boat are $25 in advance or $30 the day of the events. The New Boston ferry boards at Rowe's Wharf at 11:30. To reserve your tickets, email info@savetheharbor.org and donate $25 per ticket at http://savetheharbor.org/contribution.html . 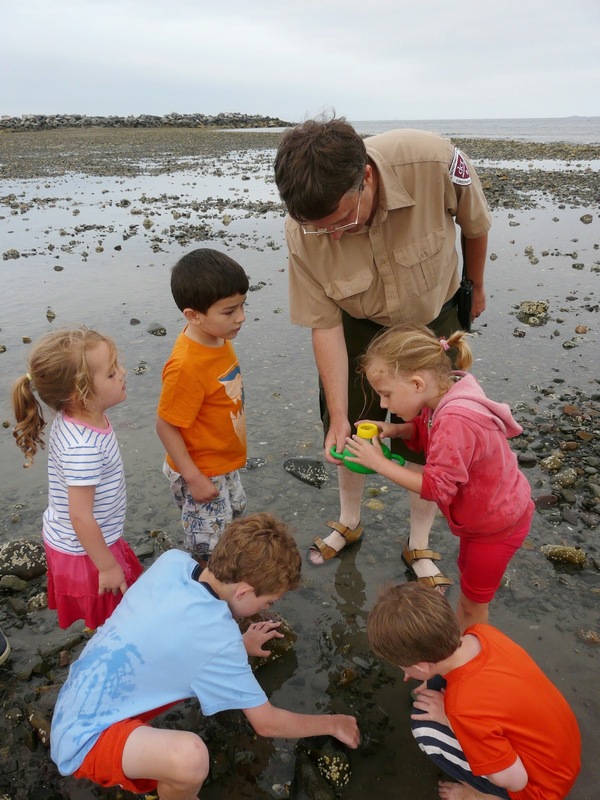 This summer our Better Beaches Program Partners in Lynn, Nahant, Revere, Winthrop, East Boston, South Boston, Dorchester, Quincy and Hull will host a variety of family-friendly events on beaches from Nahant to Nantasket. 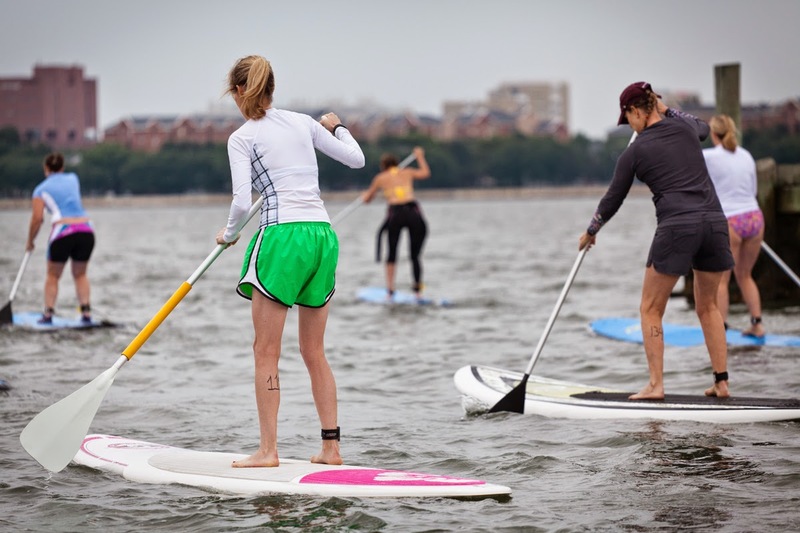 Every week for the rest of the summer and well into fall, these fun and free activities will take place on some of the nation's cleanest and most beautiful beaches. The list will be updated as more dates become available. 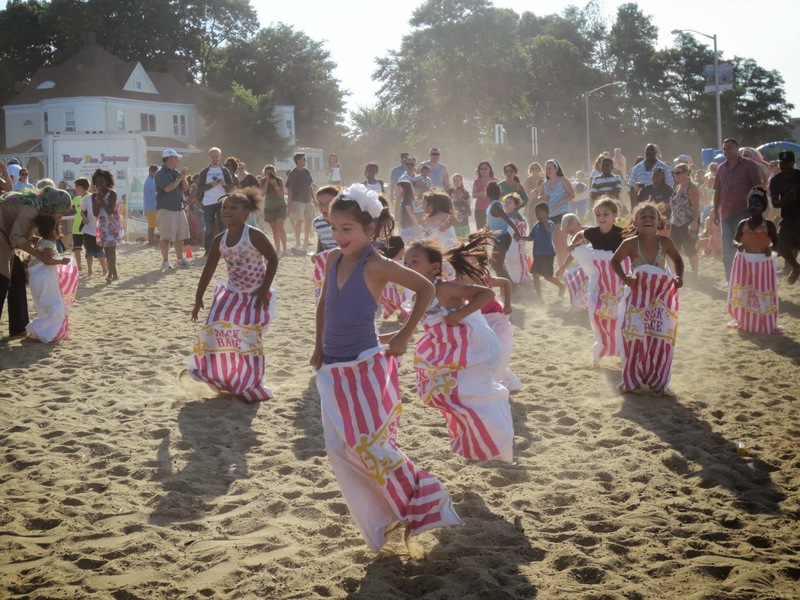 BCYF Curley Community Center Beach Jam (July) is in its third year. Featuring free live performances from both locally-based and national groups, the concert is an event suitable for the entire family. 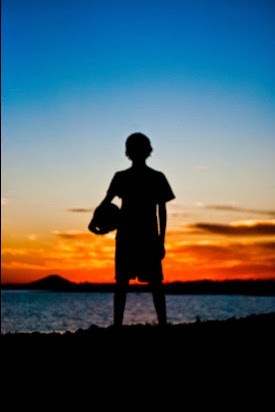 Constitution Beach YMCA Campfires (June 19, July 17, August 21, September 18, October 16) brings together hundreds of children and their families to enjoy the beach in the evening around a crackling campfire. Friends of Belle Isle Marsh Harvest Festival (October 6) features horse-drawn hay rides, pumpkin decorating, crafts, live music, live animals, a touch tank, and other fun, free, and family-friendly activities. 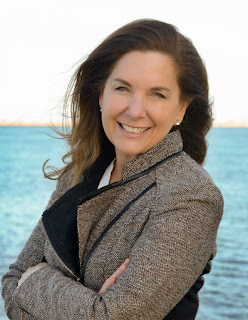 Friends of Lynn and Nahant Beach Red Rock Summer Concert series (every Thursday, July 3 – August) is a free concert series on the beach at Lynn Shore Drive. The kickoff concert on July 3 will be followed by fireworks. A special childrens' concert will take place on July 26, with activities for all ages. Friends of Heritage Park World Folk Festival (September 13) is gearing up for its 6th year of celebration of food and music from around the world. The festival specially features performances by diverse women. 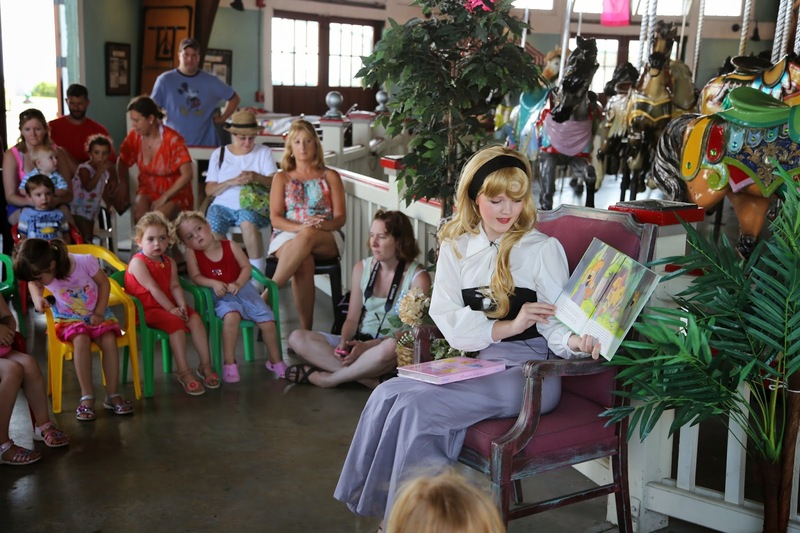 Friends of the Paragon Carousel Reading Program (every Friday, July 11 – August 22) invites children to come to the Paragon Carousel Museum, where a different princess each week will read them stories. Friends of Savin Hill Shores Beach Festival Family Movie Nights (August) bring together families for free movies and popcorn on the beach. Bring your own chairs and blankets. 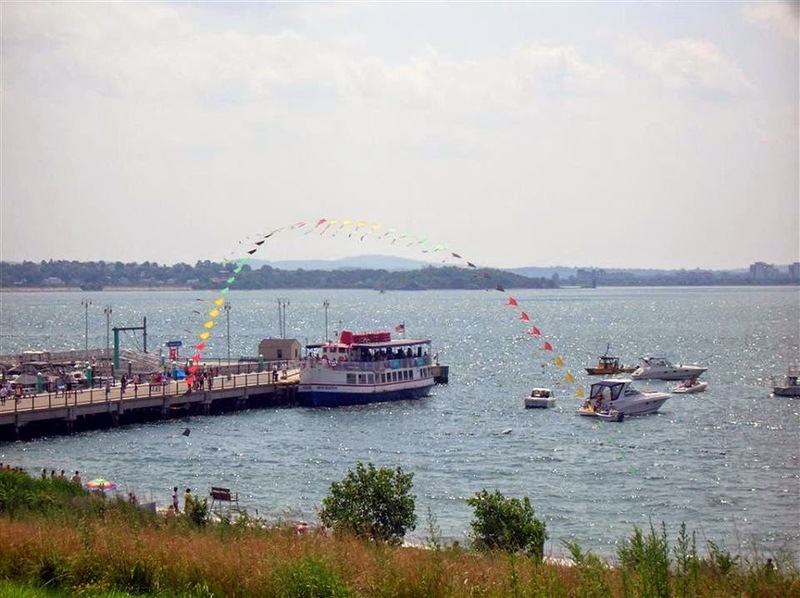 Friends of Savin Hill Shores Sunset (August) brings together community members to enjoy the natural beauty of the beach with lantern making, live music, and a campfire singalong, followed by a viewing of the sunset from the shore. 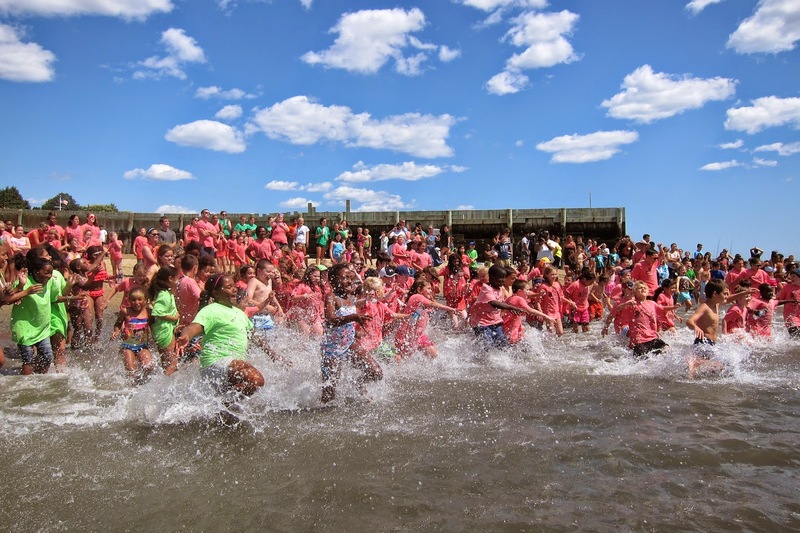 Friends of Wollaston Beach Kidsfest (August 14) brings youths and their families from all over the city out to enjoy the beach with moonbounces, sack races, jumproping, and other fun events, all with prize rewards. Save the Harbor will be providing a touch tank, so kids can learn about and get close to local critters. Harbor Arts Festival (September 20) benefits the Harbor Arts Shipyard Gallery, which is dedicated to fostering Boston's artistic community, The festival features galleries, live music, street theatre, night dancing, and other cultural events, as well as a panel with local environmental groups to discuss climate change. Hull Chamber of Commerce Endless Summer (September 20) is an annual huge event, featuring live entertainment, samples from over 25 local restaurants, and over 75 local artists and vendors. Proceeds benefit the Hull Chamber Scholarship Fund, which helps local students have the opportunity to study abroad. Quincy Asian Resources August Moon Festival (August 17) highlights Chinese culture with performances, exhibits, games, and vendors. Last year, this festival was the largest outdoor cultural event on the South Side. Quincy Beaches and Coastal Commissions Pumpkin Fest (October) is an annual harvest festival with pumpkin picking, face painting, seasonal crafts, and plenty of outdoor activities for kids. 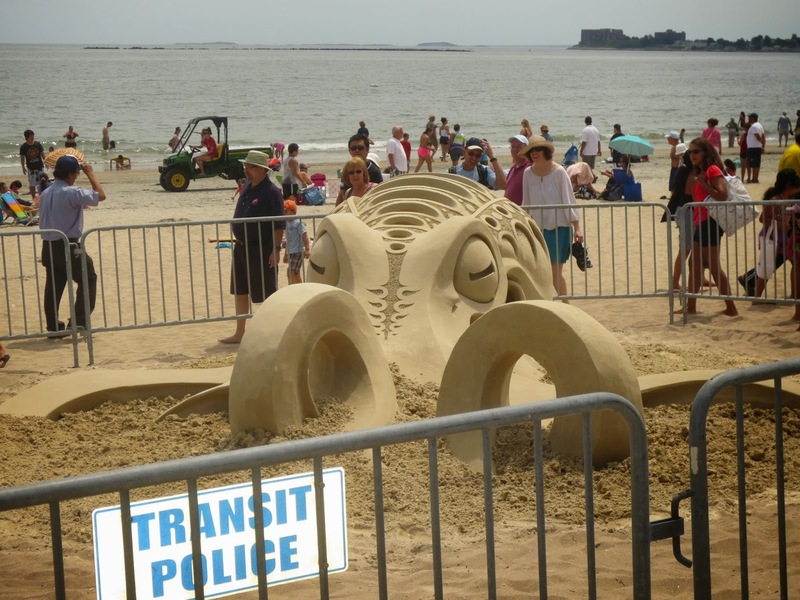 Revere Sand Sculpture Festival (July 18 – 20) is one of the most anticipated beach events of the summer and one of the nation's largest sand sculpting competitions. The festival features food trucks, live music, fireworks, and the opportunity to view works made by artists from all over the world. 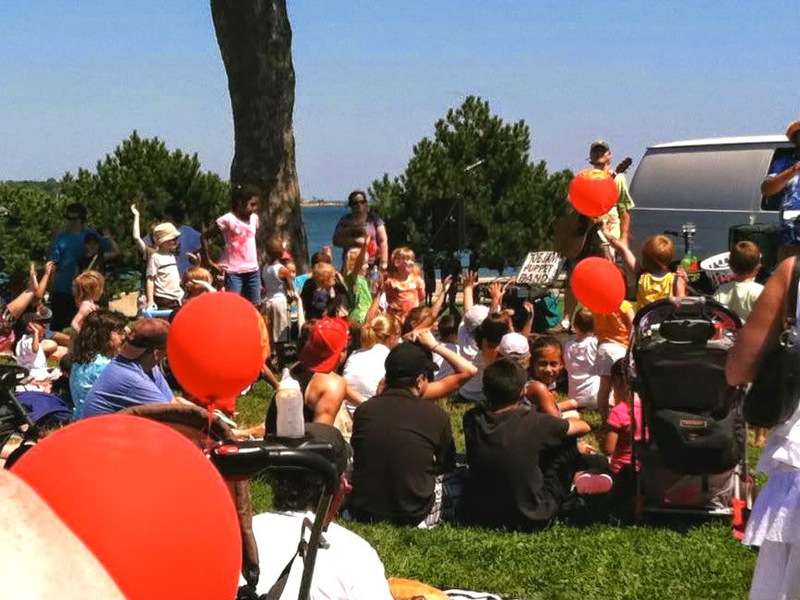 South Boston Neighborhood House Family Fun Nights on the Beach (July 15 and August 12) combine food, live music, crafts for kids, and free Super Duck boat rides and other activities to provide free fun for kids and their families. JetBlue Airways and Harpoon Brewery for their support.